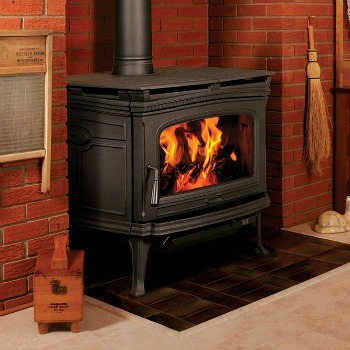 Pacific Energy Alderlea T6 | PE Alderlea T6 | Wood Stove is crafted for maximum heat with traditional style. The T6 is engineered to provide a lifetime of wood heat comfort. Extended Burn Technology gives this model, the largest of the Alderlea cast iron stoves, all-night burns with maximum heating capacity. Also, this model features a huge glass door that opens up the view of your fire. 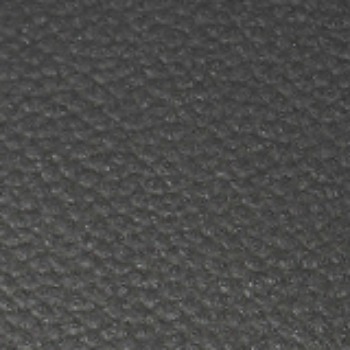 A large cook top surface comfortably fits a large casserole pan with warming space to spare. This large stove has many features to offer! Log Size (recommended): 18 – 20 in. If the project is outside of Southwestern Montana please visit the Pacific Energy site for dealers that may be near your area. Bare's may only sell these products bought and picked up from our store location. Please understand we are unable to ship, sell, deliver, install, service or provide warranty for items outside of our area.